Digiprog 3 vs OBDSTAR X300M will made in this article,i belive,it will help buyers who are looking for a great but costive obd 2 odometer adjust tool in the marketplace.So,let’s start now ! 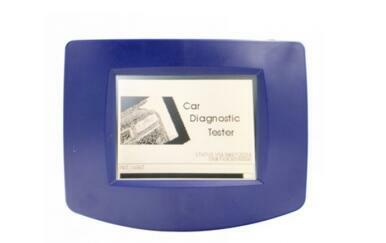 Digiprog 3 Digiprog3 is a cheap affordable but with top quality OBDII Odometer Correction Tool. Digiprog 3 can be connected with dashboard or OBDII to provide a full diagnostic for full range or vehicle with multi-languages optional. X300M was designed by OBDSTAR,it is a original product that specially for Odometer Correction supporting for univeral cars.OBDSTAR X300M is handheld,lightweight but top quality ,and supports free update for 1 year. 1.OBDSTAR X300 M only support English,but Digiprog 3 supports English,German,Spanish , French, Portuguese, Italian, Turkish, Dutch. 2.OBDSTAR X300M Odometer Correction Tool supports has free update for 1 year,while Digipro 3 was updated by sending the main unit back to the facotry. 3.Digiprog 3 DP3 Chang km via OBD,or chip,cluster & BCM,Tacho & BSI,Micro,EWS,etc,while the X300M change km via OBD only. 4.Digiprog 3 supports cars,some Trucks & Motorcycles,the X300 M only for cars. 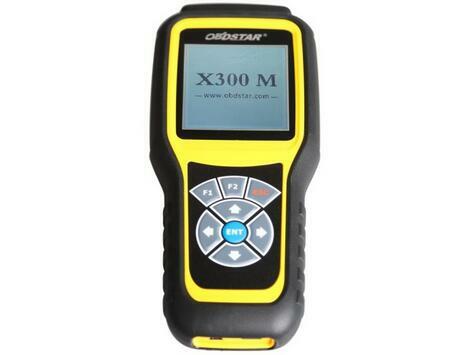 5.OBDSTAR X300 M do better than Digipro III Digipro 3 DP3 in terms of new cars supporting. 6.Digiprog III is cheaper than X300M. So,For me,i will give my first choice to Digiprog 3 DP3 ,no matter in terms of features,performance,functions as well as price, Digiprog 3 was a ideal choice.And this tool has been tested by many users with a good reputation. 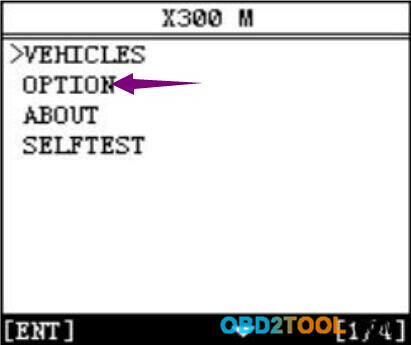 But if you wanna a tool for new software updating as well as new car models supported,then choose X300M is for you,is handheld and performance is stable. Several days ago,one of OBD2TOOL customers got trouble when he performing mileage correction on his Ford Focus 2013 by OBDSTAR X300M.It is highly recommend that sent the logging data to engineers when you have problems during your mileage correcting work. Then select “ON”,and press [ESC] to exit. Back to main menu and to perform your mileage programming work. Then if you found the your mileage correction work failed,power off the OBDSTAR X300M. Take the TF card out of OBDSTAR Scanner OBDSTAR X300M,and plug TF card into your laptop. 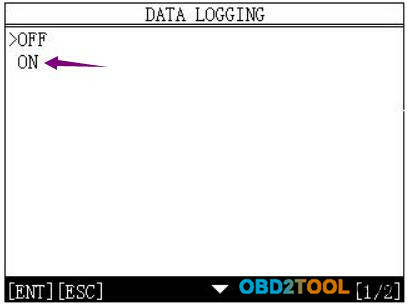 Locate the “log” folder and sent the file to factory engineer or your dealers. Attention please:The data logging function will be closed when you power off OBDSTAR X300M.If you want to turn on the function,you need to repeat the procedures to turn on “data logging” function.